Article 19 Contemporary Dance Online - editorial, interviews, music features and reviews. Sadler's Wells Theatre - London's dance house. South Bank London - art, theatre and performance. 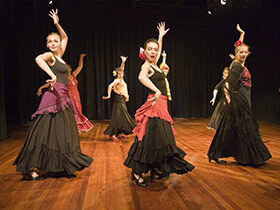 The Place Theatre - the UK’s premier centre for contemporary dance. 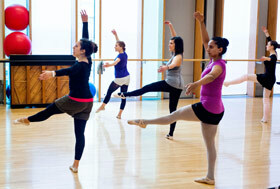 Trinity Laban Conservatoire of Music and Dance - leaders in music and contemporary dance education. Barbican Centre – art, theatre and performance.